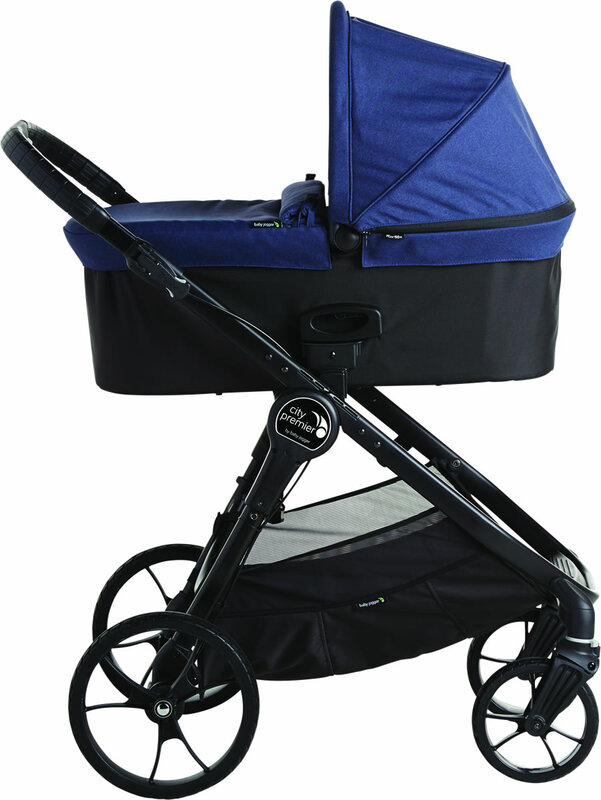 The City Premier is a high-quality stroller offered at a very competitive price by Albee. It has a big, plush seat, an easy, responsive push, and a big basket with easy access. The downside? Itâ€™s heavy. 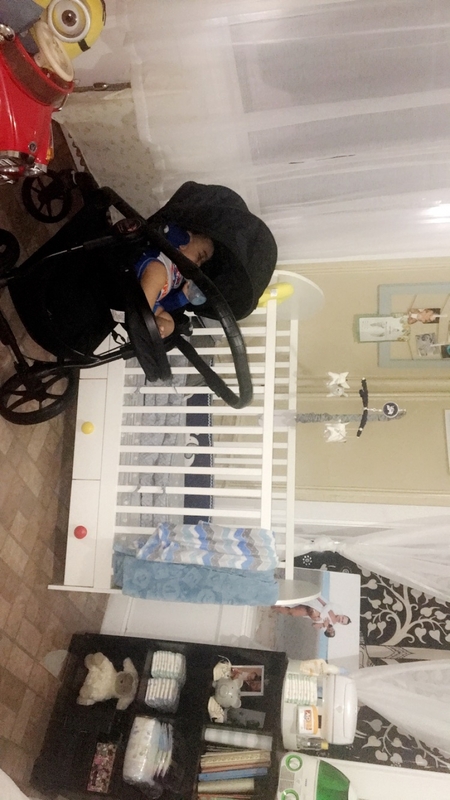 I love love this stroller ... im very happy wth wat i got for th price I paid .. the reason I only gave 4 star was cause it is alil on th bulky side and it's not self standing tht would b a plus but over all I love it .. I love my premier. Thereâ€™s so many upgrade options and so many ways to make it yours! Great quality like most of BJâ€™s strollers! I searched for months for the perfect stroller and Iâ€™m so happy with the purchase. 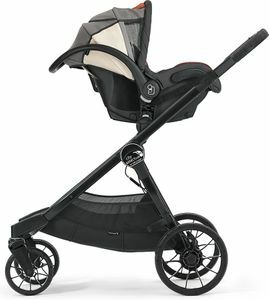 I was looking for an affordable, parent- and forward-facing stroller with rugged wheels to handle our horrible sidewalks. A smooth ride for my child was my #1 priority. 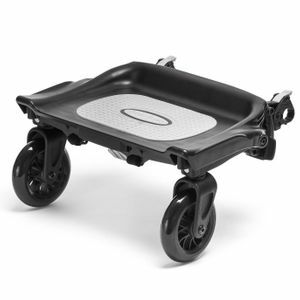 Between the huge, foam filled wheels, the all-wheel suspension, and the removable (washable!) memory foam pad, he now has a comfortable ride. Huge storage! Potential buyers should know that it is heavy (all modular strollers are about this weight- instead of the stroller and seat sharing a frame, there is an extra frame for the seat and a lot more weight). 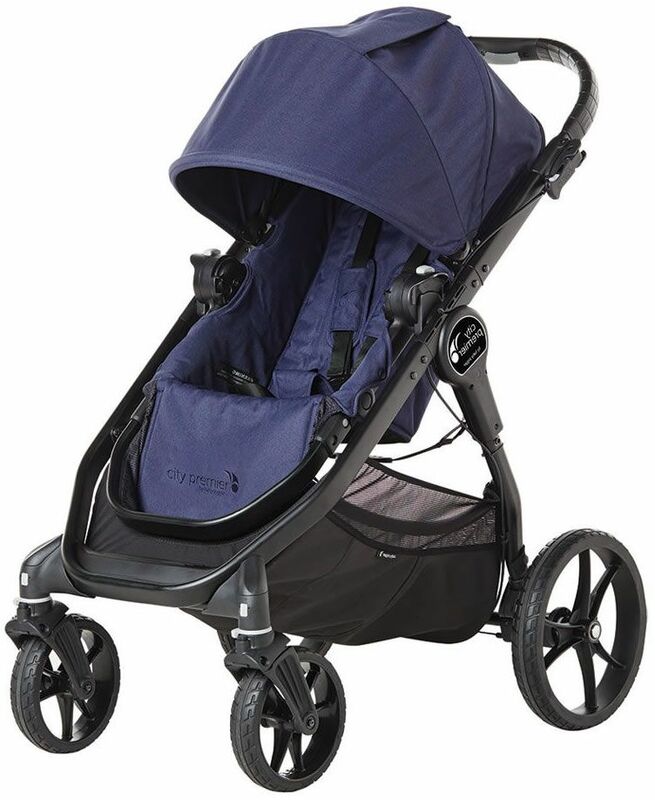 I use this as my â€˜neighborhood and outdoorâ€™ stroller and continue to use my cheap, lightweight Graco in my trunk for shopping, the airport, etc. Cons- no cupholder with the stroller and no compatible cup holders are available. Canopy is smaller and doesnâ€™t have much airflow. Worried about it being too hot during the summer. I ordred this stroller for my second baby. 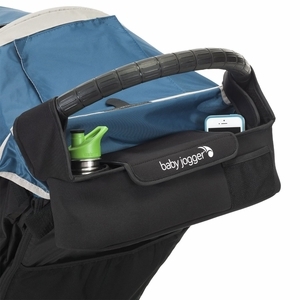 Since i am expecting my second baby i have decided to invest into higher quality baby products so i went with the baby jogger brand. I really wanted the city select but as of right now investing into a double stroller is not needed for my family so i went with the next best thing and that is the premier. 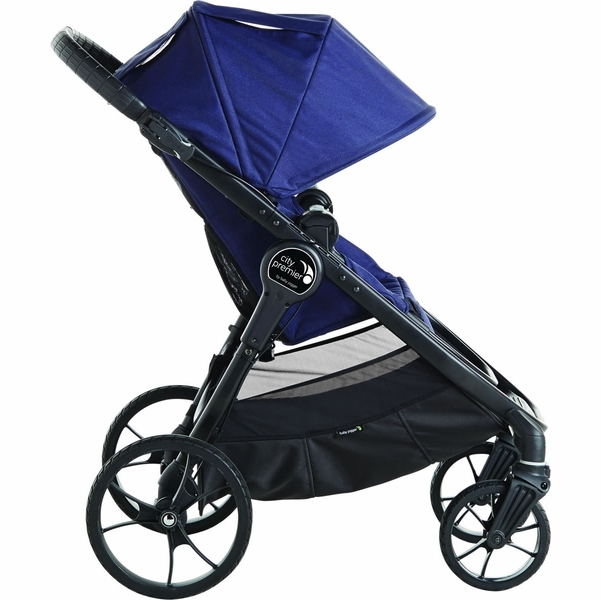 I feel the quality of this stroller is very nice and much more practical then an uppababy stroller. I also like the basket ia huge. My favorite feature is being able to have the seat facing me. My baby is not here yet but my 5 year old loves sitting in the stroller. I was able to move and turn the stroller one handed with my child in it. 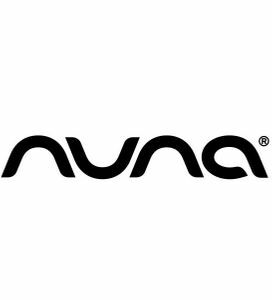 I will buy the nuna pipa adapters for it once baby is here. The cons are this stroller is heavy but thats to be expected in a full size stroller. I wish the peekaboo canapy was mesh to allow for easy ventilation. The pros out way the cons and i would recommend this brand to anyone. Iâ€™m a mom of 4, and have used a City Select for my first 3 kids (2 seats plus glider board). Itâ€™s the best option for a double/triple stroller. So when we had our surprise 4th recently, I wanted a new City stroller but didnâ€™t need any additional seat add ons since thereâ€™s a 7 year gap between kid 3 and baby 4. 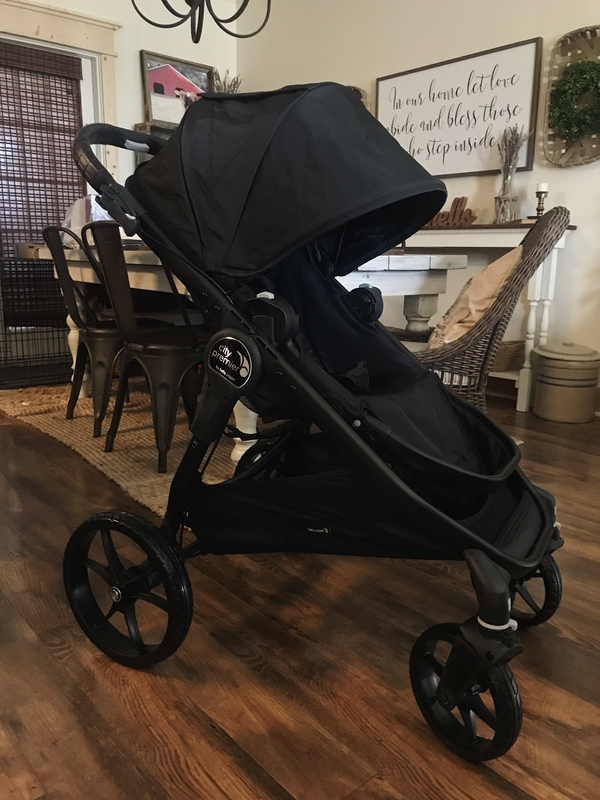 The city premier is perfect for my single stroller needs with this baby! 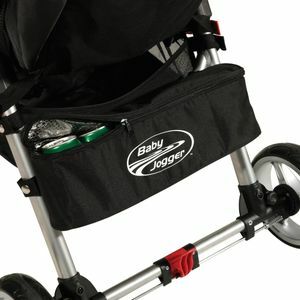 I love the baby jogger brand, and look forward to many years of continued use of this new stroller. 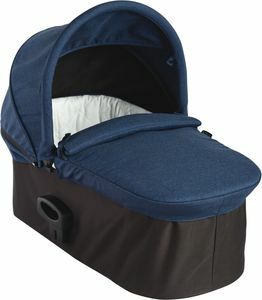 PS- baby still uses our old 2011 city select with bassinet attachment for sleeping at home. Great purchase! Best UsesWhen you want a luxury stroller for one child. 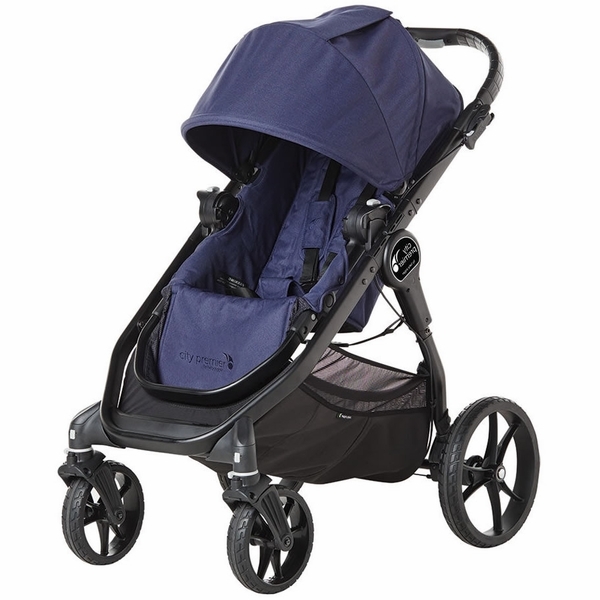 I love the style and function of the Baby Jogger strollers but find the price to be a bit on the high end. When I seen the price of the City Premier I couldnâ€™t pass it up and Iâ€™m so glad I didnâ€™t! I purchased it for our baby on the way but our almost 4 year old actually fits comfortably in it so I can expect a lot of use out of it. I wasnâ€™t a fan of the teal insert but it was easily removed and now I have the sleek all black look I wanted! We love this stroller. Even my husband loves it and heâ€™s hard to please at times (haha). The push is so nice. It is quite heavy so havenâ€™t be able to use while being pregnant and it sit kinda weird in the rear facing position. The basket is huge and fits so much. I wish Baby jogger would just include the cup holder basket instead of having to pay extra for it since their products are so expensive as is but still my favorite stroller and we have had many different brands. This is comparable to the versa in all but the rear wheels. They are larger and wider and will not fit where my versa fits. Otherwise it's a great stroller that accommodates higher weight kiddos. 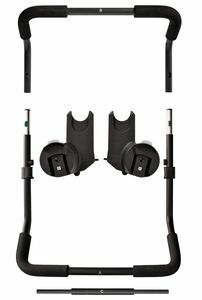 This product review is only for shipping and assembly at this time - I will update the review after we actually use the stroller in the future/SHIPPING: The product shipped from Albee Baby within a week and we received it in the manufacturer's original packaging via UPS or FedEx delivery. The package was minimally damaged upon receipt, but I assume this was caused by the delivery company. 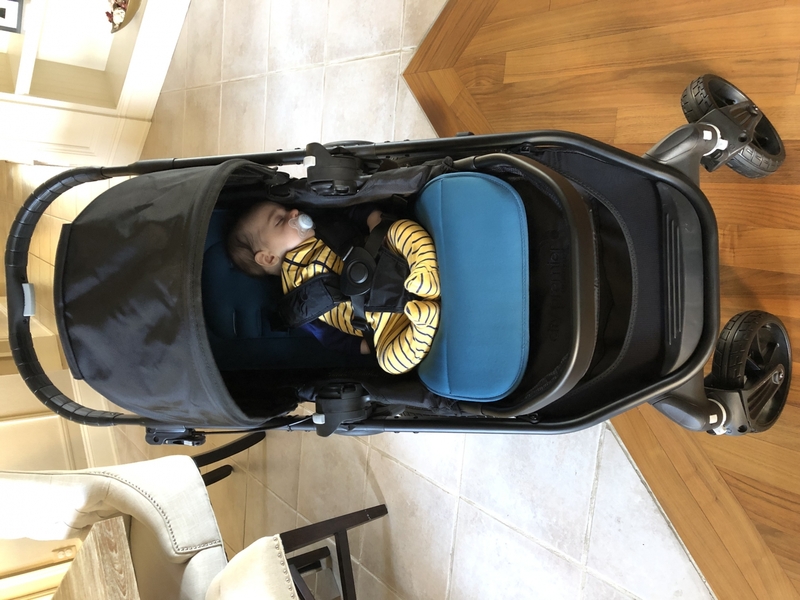 That element is another topic and not worth diving into in a merchant's or product's review.ASSEMBLY: Assembly of this stroller was extremely easy and required no special skills or tools. I expect that most people could complete assembly in less than 10-minutes...unless you take too much time reading every little piece of paperwork that comes in the box (like me). Considering this product carries a baby, I wanted to make sure there were no special circumstances I might overlook. In short, assembly is as simple as depicted in the images...and I didn't have to read all of the papers. It should be noted that the instructions do not indicate on which side the rear wheels are to be installed. That being said, there is a correct side for installation. Make sure the tire treads on front and rear wheels are facing the same direction when pushing the stroller forward. But, it won't make a huge difference if you don't do this, so don't sweat it if you can't figure out this part of assembly.PRODUCT AND EASE OF USE: This will be added in the coming months. I bought this for my 1 year so I could still see him while pushing the stroller. 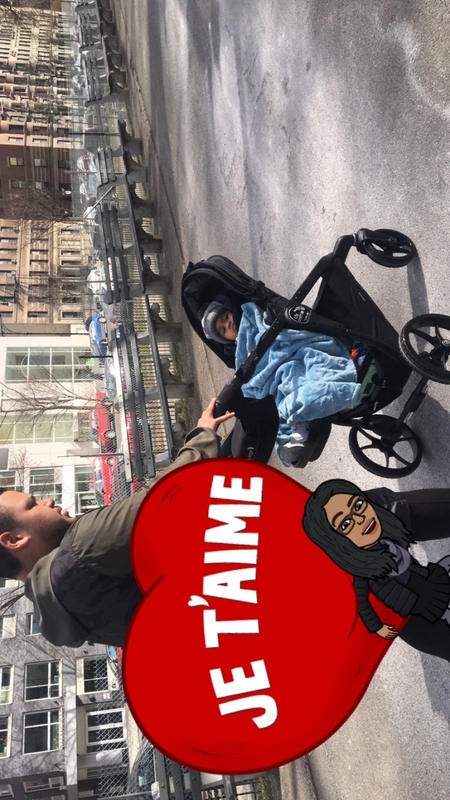 I absolutely love the fact that I can see my baby in the stroller when we go out now! It is very simple to open and close even when in parent facing mode. The stroller is attractive and well made. Very happy with this purchase. ProsParent facing option. Nice quality. Attractive design. This stroller seems like the perfect stroller . 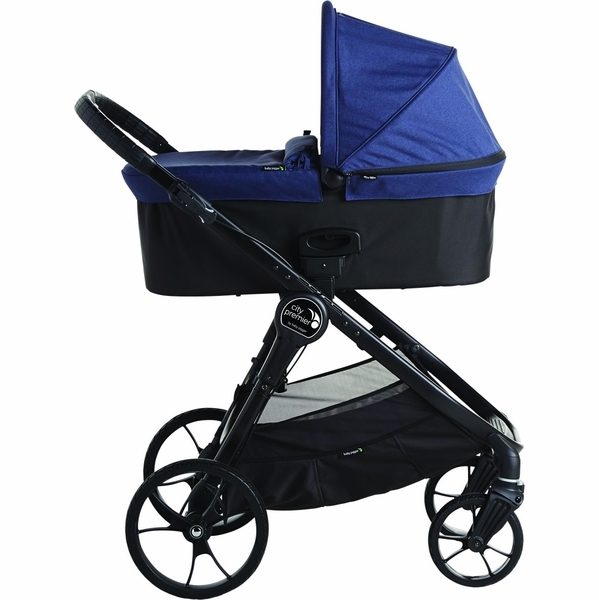 It has all the features of a full size stroller, including a bassinet option. I was very happy to find it for half the price at Albee baby! I'VE BEEN TRYING TO FIND A STROLLER THAT FACES OUTWARD AND TOWARDS ME FOR A WHILE NOW BUT I ALREADY HAVE TWO OTHER STROLLERS SO I NEEDED SOMETHING THAT WONT HURT MY POCKETS AND I GOT THIS ONE ON SALE I TOTALLY LOVE IT ITS SUPER EASY TO CLOSE AND OPEN WHICH IS A MAIN THING FOR ME BECAUSE IM ALWAYS ON THE GO AND A VERY FAST TODDLER. LOVE THE COLOR AND ITS EASY TO CLEAN UP AND WIPE OFF ANY LITTLE THING. I EXTREMELY LOVE ALL THE BASKET SPACE THATS SOMETHING I REALLY NEEDED AND THE FACT THAT YOU HAVE ACCESS FROM ANY ANGLE. AND MY 17MONTH OLD LOVE THIS STROLLER MORE THAN HIS OTHER STROLLERS HE EVEN WANTS ME TO PUT HIM DOWN FOR HIS NAPS LAYING DOWN ON IT. AND MAKES VERY SMOOTH RIDES I LIVING IN NEW YORK WITH ALL THESE WEATHER CHANGES MAKES IT SO EASY TO GET AROUND WITH THIS STROLLER. 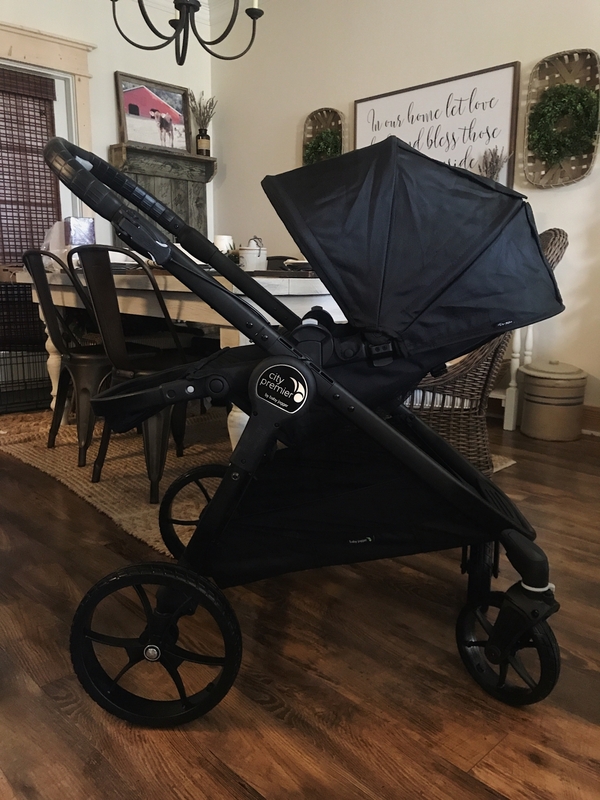 If you're looking for a lightweight stroller then this is not for you!! We wanted something that the seat could face in and out with ease. Lots of storage and easy to open and close. This serves all of our needs. It is heavy but we knew it would be. I love the look of it and my little boy is so comfortable in it. My husband is tall and he loves the adjustable handlebar. It is such a smooth ride, we absolutely love it!! We received this stroller at our baby shower and out daughter is now 10 months old. We use it ALL the time. Its spacious even for me (I bring everything, every time) and easily folds in up and out. We hope to have another baby soon and look forward to keeping this stroller for two. 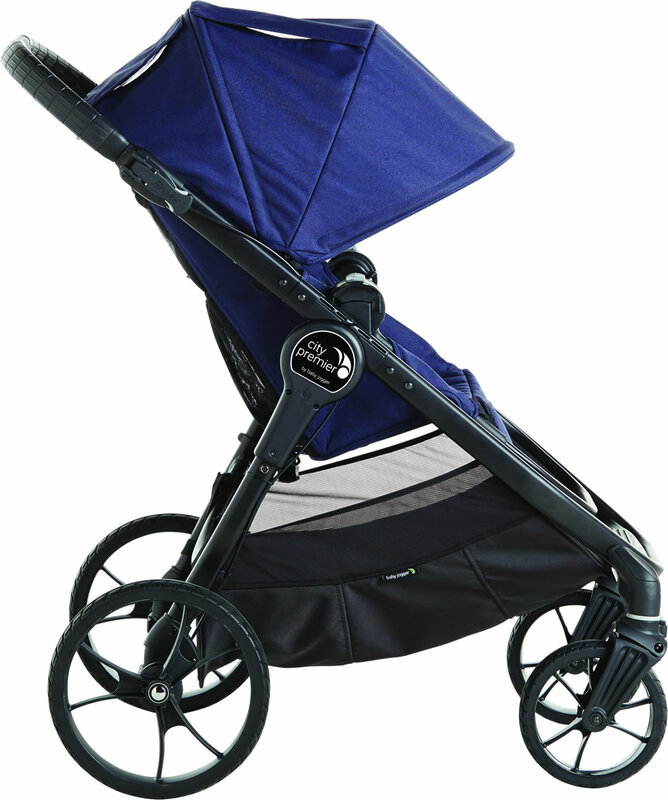 This is a great deal for a great stroller! I also purchased the glider board, which works great with the telescoping handle on this stroller. Overall, its so easy to push- with my three year old in the seat and my five year old on the glider board I was still able to push it one handed. It rides smoothly and I like how the child can sit facing me or facing out. Its also extremely convenient to use with an infant car seat because the regular seat can be removed.The footrest extends for an older child and the seat back is tall enough to fit an older child. I really don't understand all the complaints about the sunshade- works fine for me. The stroller is on the heavier side, but I think that also prevents it from being as likely to tip as other Baby Jogger strollers. Lastly, I did originally have troubles with the handle- it was broken on one side and wouldn't lock into place. However I called Albee Baby and they shipped out a replacement immediately all I had to do was box the broken one up and leave it on my porch for UPS pickup. Great service!! Explore the world together! The City Premier delivers flexibility with a reversible seat - baby can face you to interact, or face forward to discover the world. Attach an infant car seat, pram, or glider board to create 5 different riding options for your growing sidekick! The City Premier is not intended for jogging. Seat: Multi-position reclining seat easily adjusts with one-hand, to make sure your child is comfortable. Holds a child up to 50 lb. Canopy: Extended UV50+ canopy keeps baby shaded. Peek-a-boo windows with magnetic closure give parents a quick view of baby. 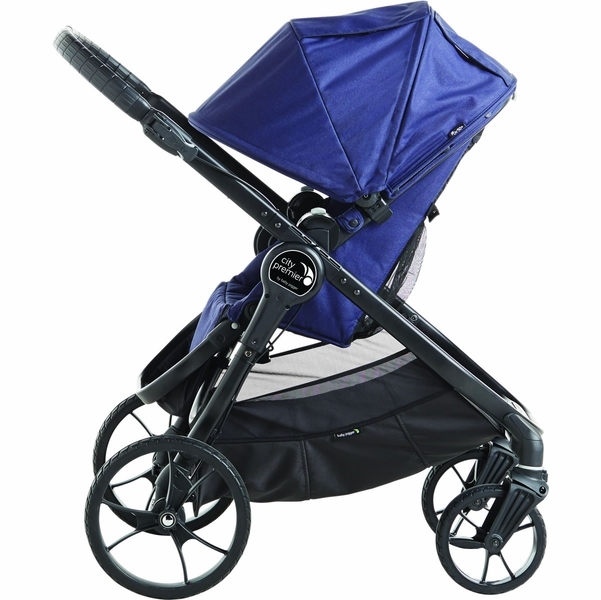 Wheels: Large lightweight and durable wheels provide a smooth ride for baby and easy strolling for parents. 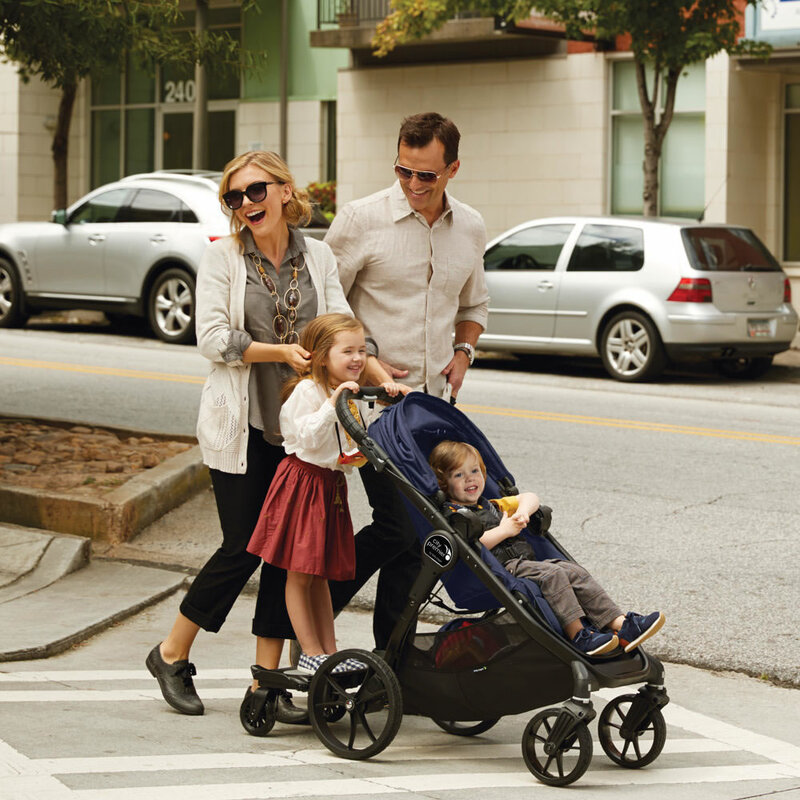 All-wheel suspension and locking front swivel wheels give mom control while keeping baby comfortable on any terrain. Handlebar & Brake: Telescoping handle adapts to users of different heights. Flip-flop friendly, hand-operated parking brake keeps controls close. 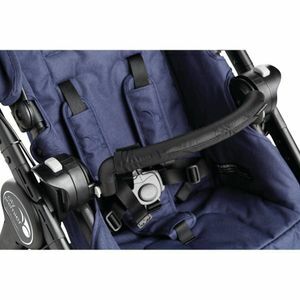 The Fold: Fold the seat and lift the strap – the one-hand, compact fold is as easy as it sounds! 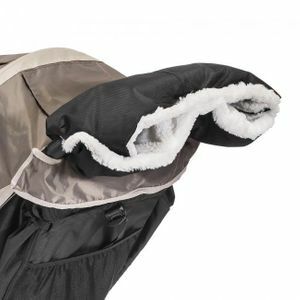 Folds with the stroller seat on, in either direction, and seat folds inward to stay clean. 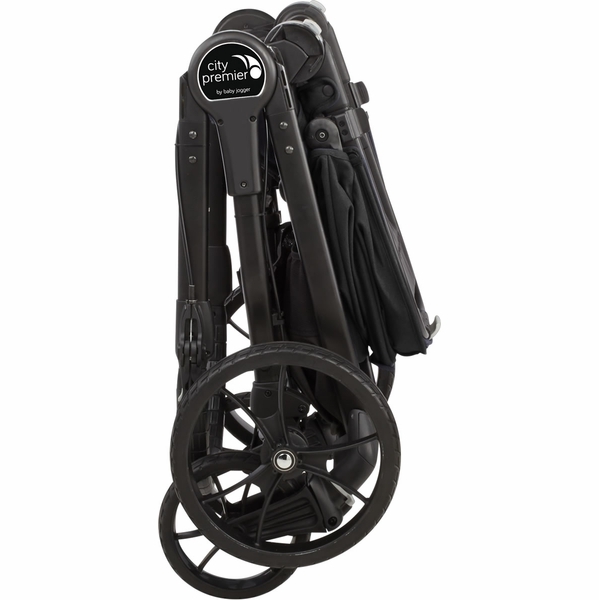 Includes an auto-lock and a built-in carry strap for easy transportation or storage. 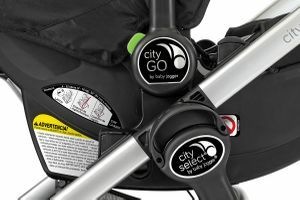 Travel System: The City Premier becomes a travel system in a heartbeat using a Car Seat Adapter. 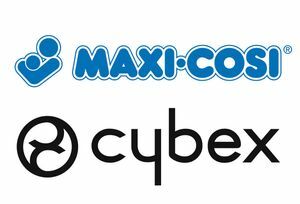 Just choose the adapter compatible with your car seat to make a customized travel system for your infant. 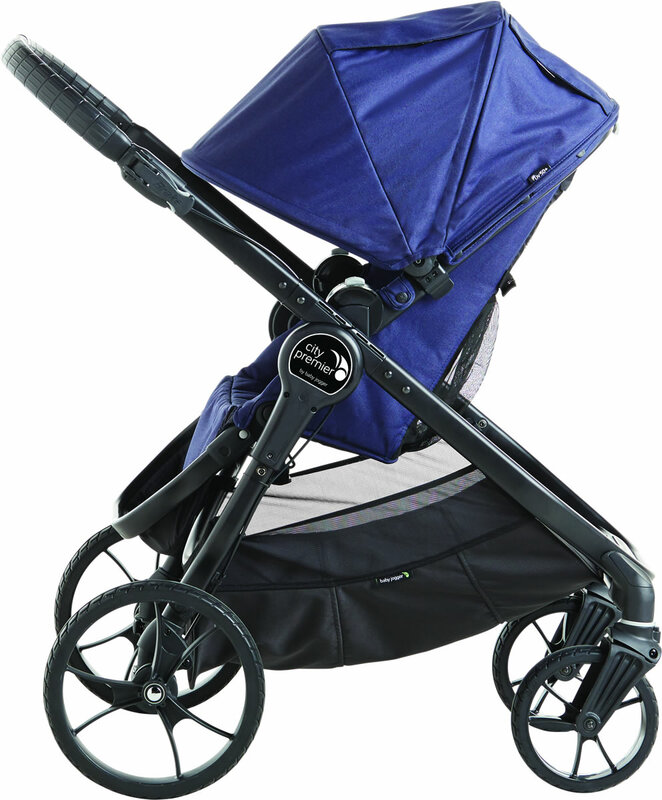 You can even add a Deluxe Pram to handle the littlest of passengers. (Car Seat Adapter and Deluxe Pram sold separately).